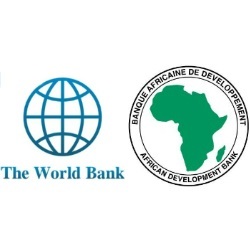 In an effort to facilitate trade and improve infrastructure of the Tanzania electricity sector, the World Bank and the African Development Bank (AfDB) have agreed to provide Tanzania with USD 1 billion over the next two years. According to US Treasury Secretary Jacob Lew, the US has been a key contributor to both the World Bank and the AfDB and is committed to working with them to help improve the competitiveness of East Africa. Mr. Lew went on to explain that the US has also provided financing to Trademark East Africa, which has recently partnered with the World Bank in a USD 565 million investment project that will enhance the Dar es Salaam Port through improvements to its infrastructure and operations.